As NYC’s most famous fall event, Oktoberfest celebrates the start of autumn with a Bavarian festival known for delectable eats and a wide variety of amazing brews. 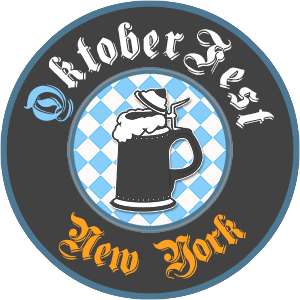 This year, get an authentic Munich experience right in the heart of New York City. Check out our favorite events and an exclusive offer below. Find out what kind of brew suits you at Watermark during a two-hour tasting event. 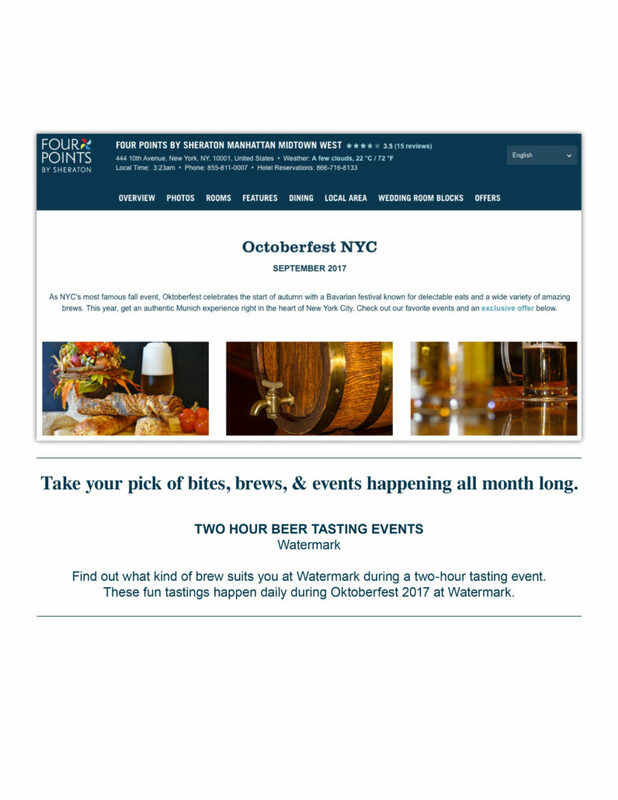 These fun tastings happen daily during Oktoberfest 2017 at Watermark.